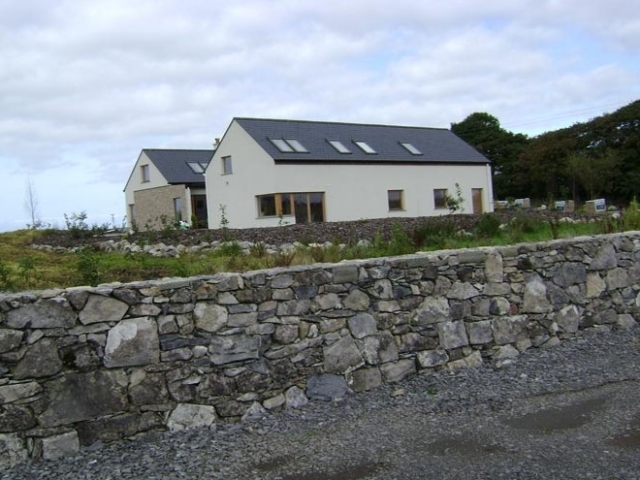 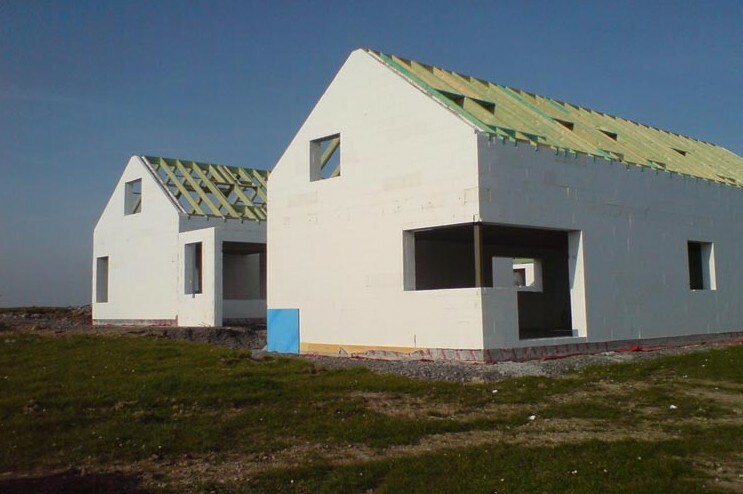 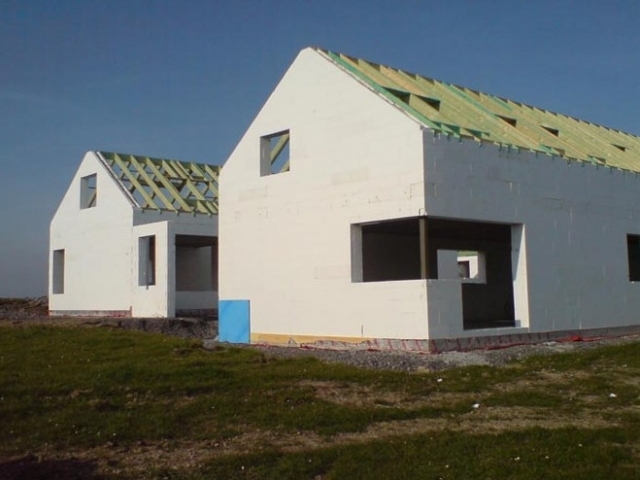 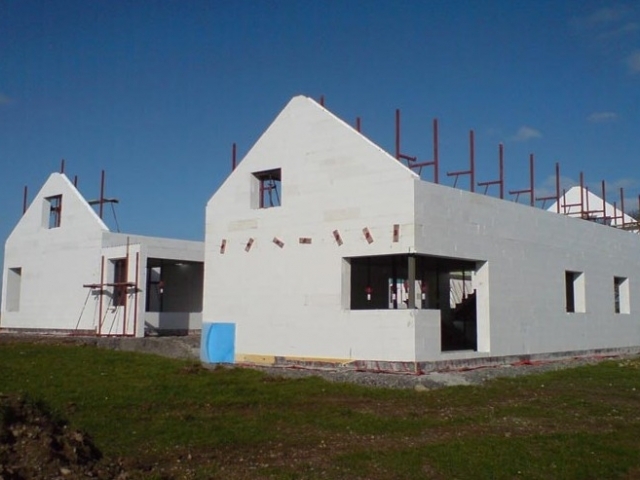 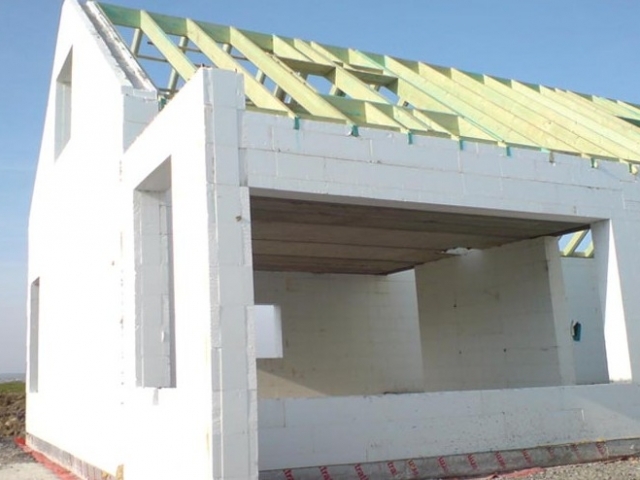 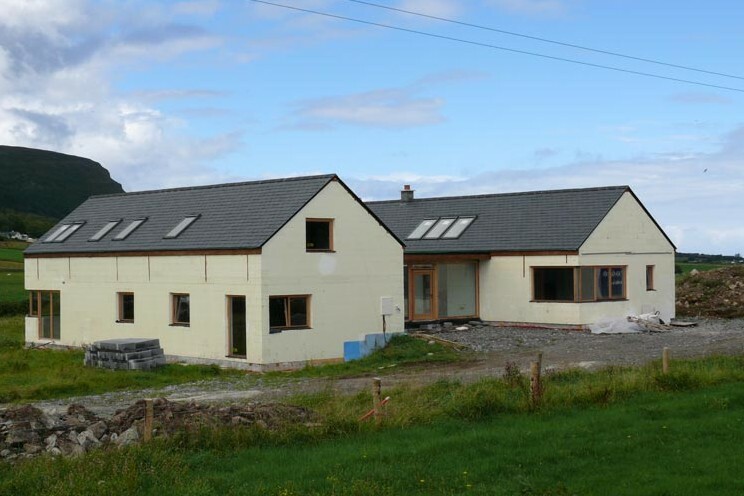 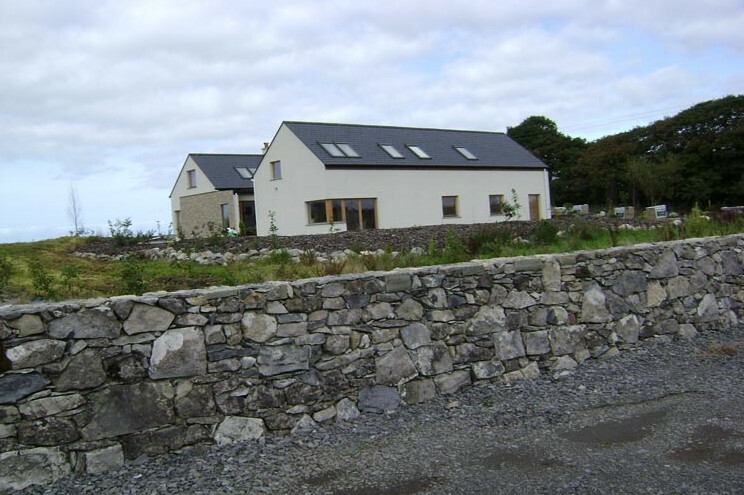 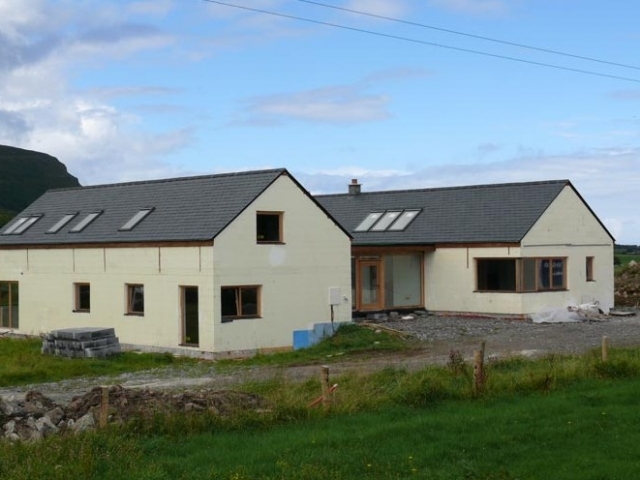 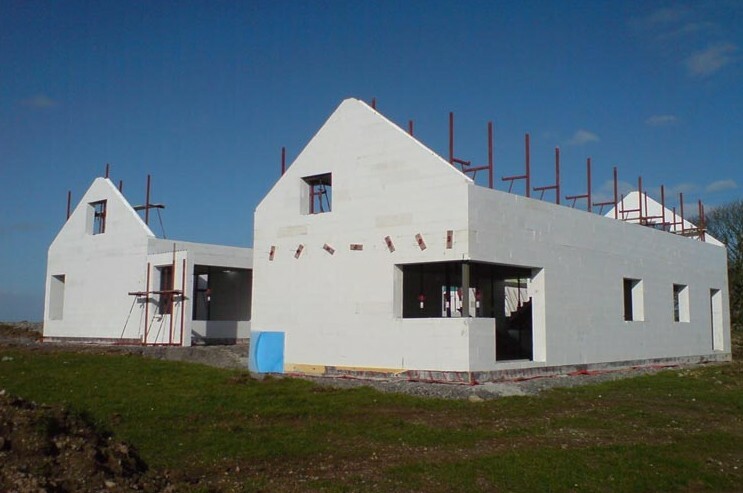 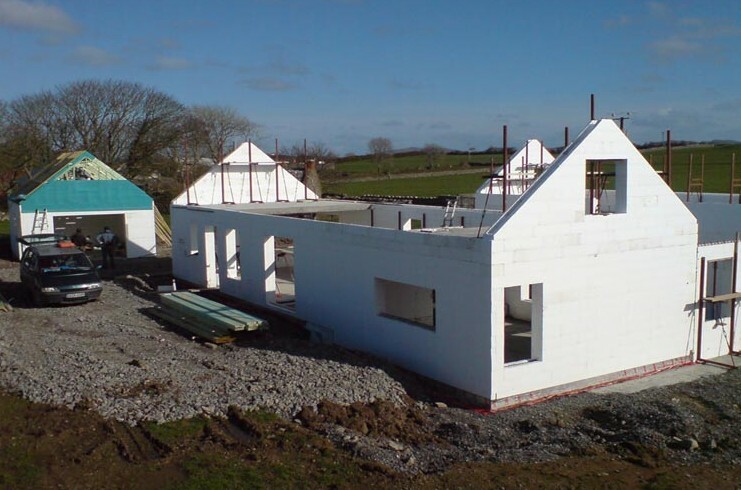 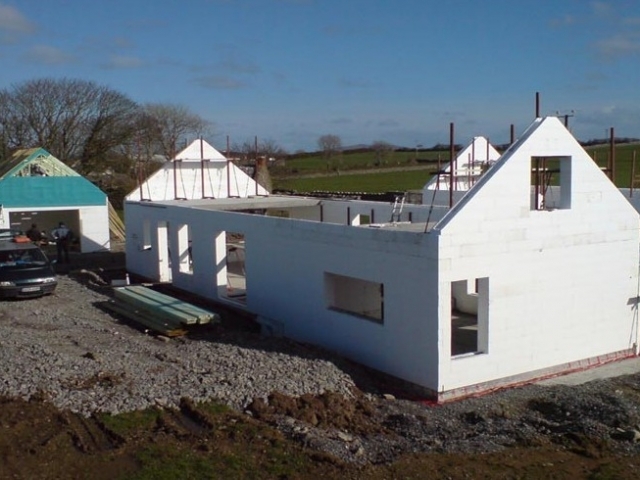 Project Description: one and a half storey, Rhodipor Ecobuild ICF new build home with habitable roof space. 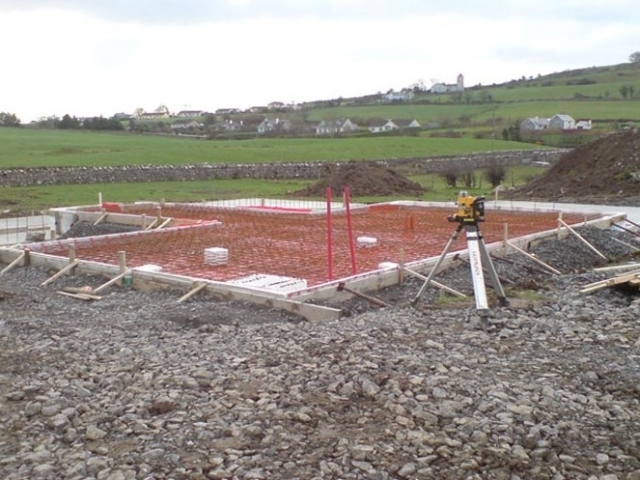 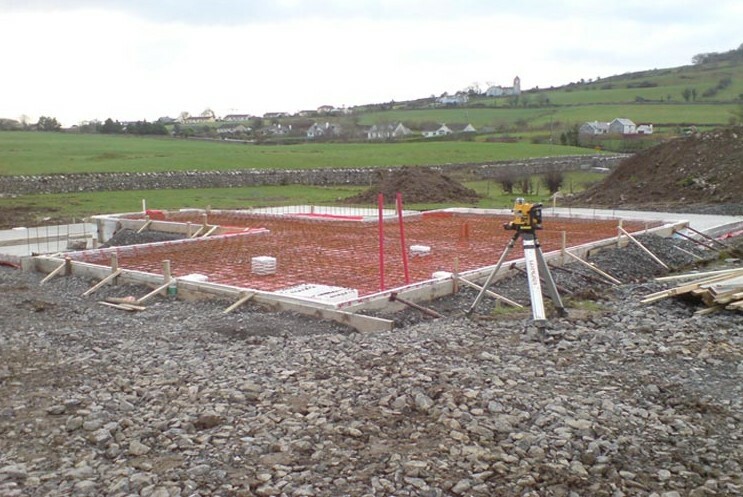 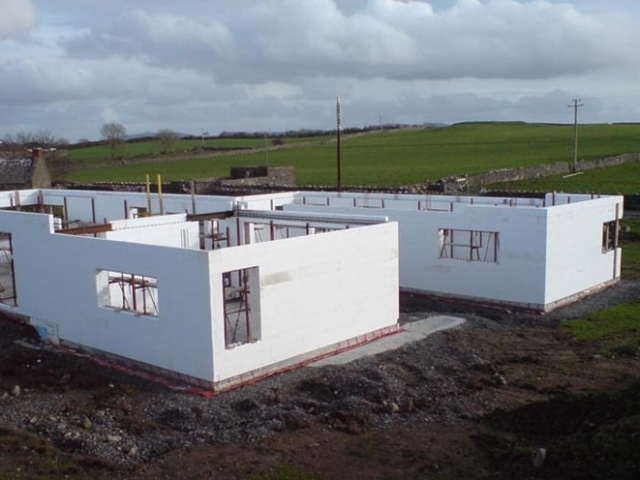 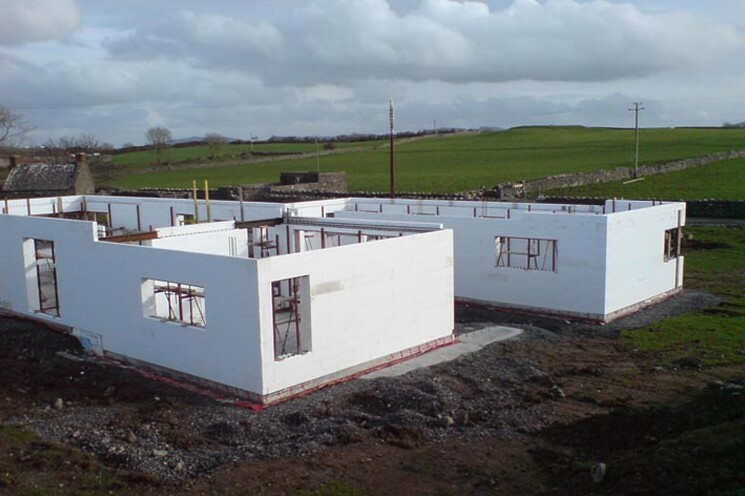 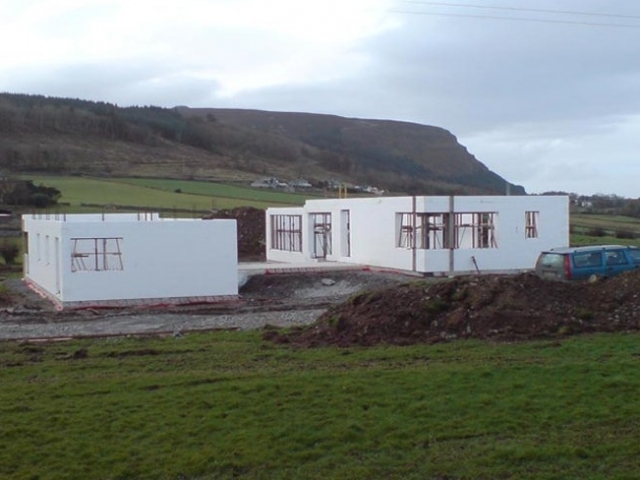 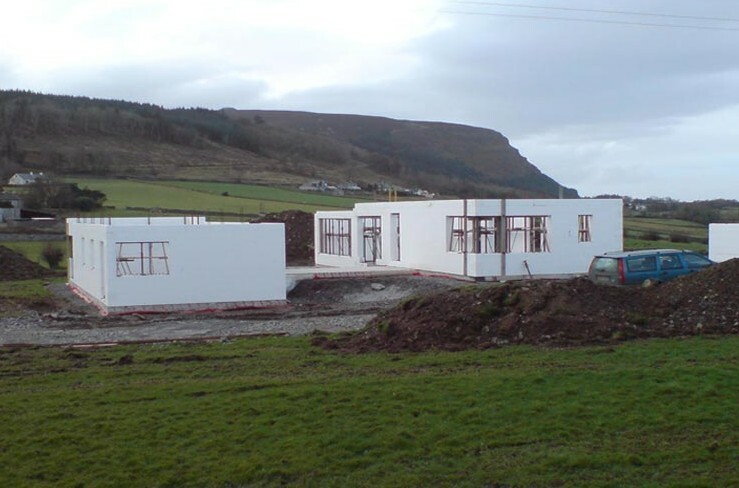 ICF delivery route: Full construction service from foundation level to completion. 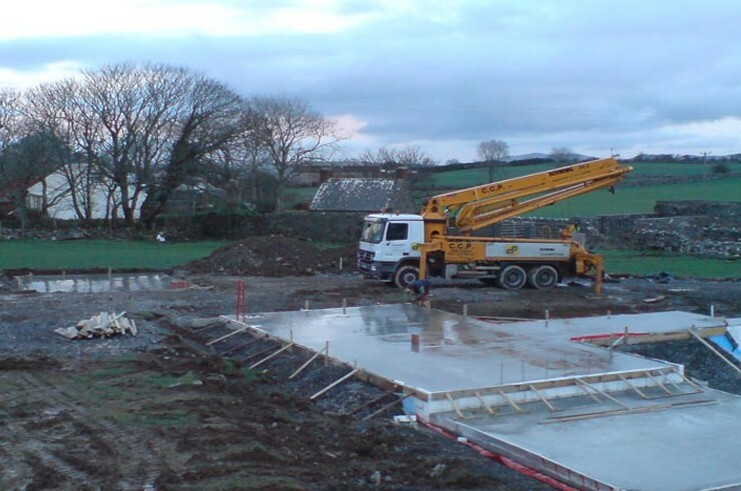 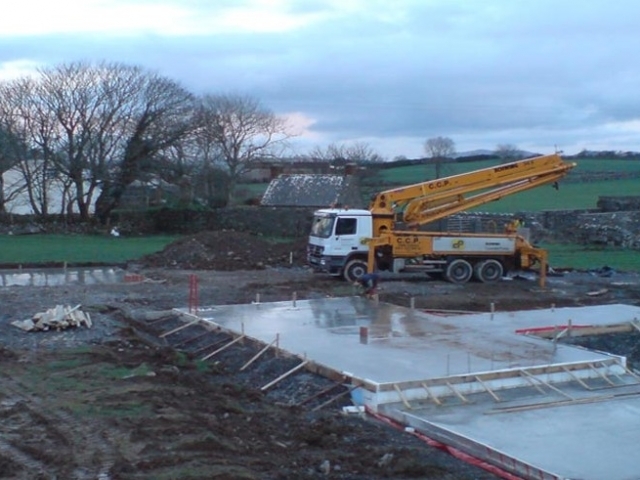 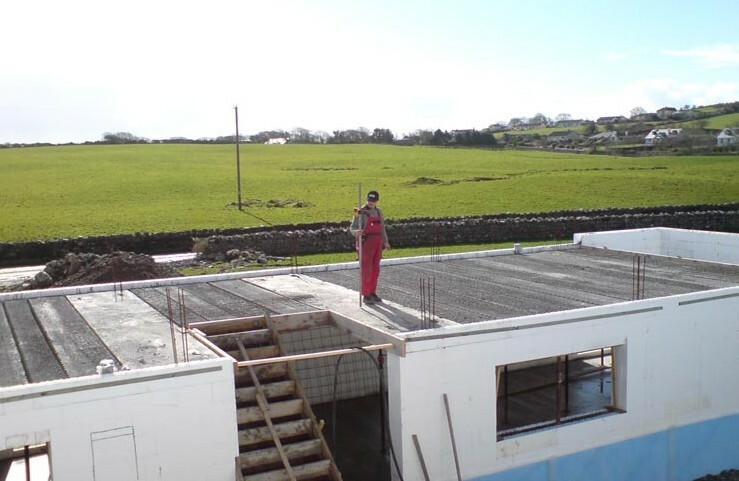 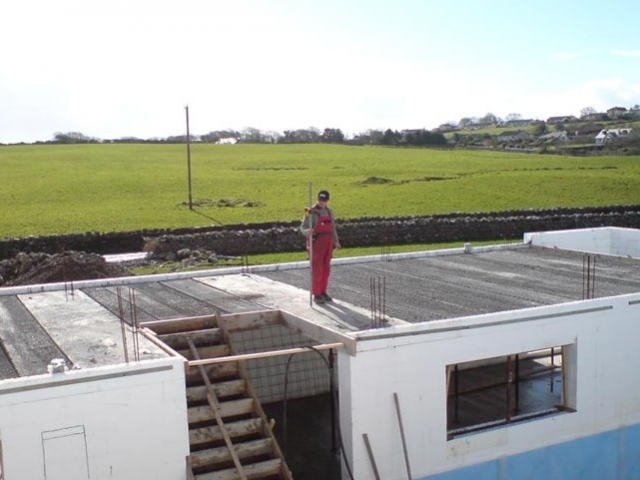 Floors: solid concrete ground floor, precast concrete planks to first-floor. 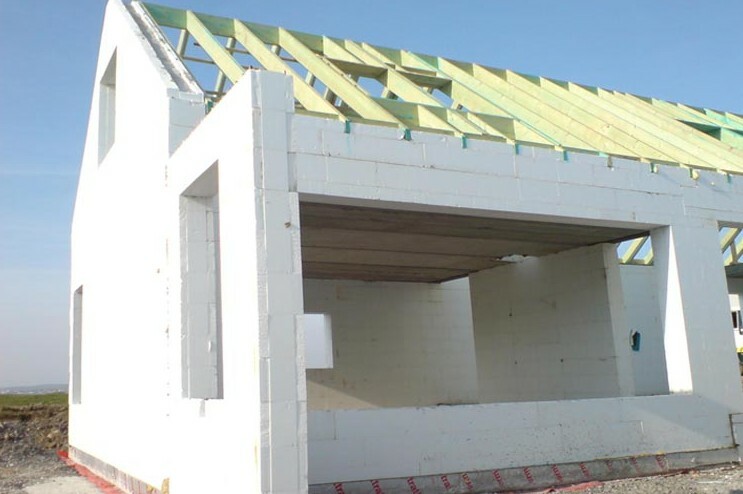 Roof: traditional cut roof on purlins, allowing habitable rooms in the roof, and vaulted ceiling to key areas of the home.